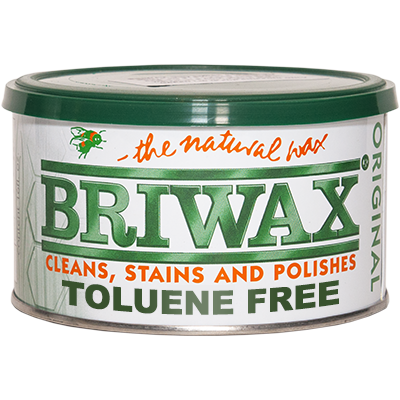 BRIWAX Water-Based Wood Dye is made using light fast dyestuff. 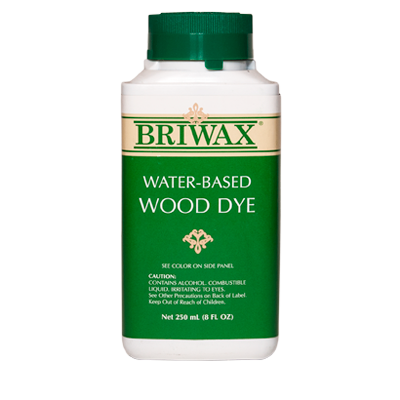 This dye is suitable for use on most bare woods. Colors may be intermixed to reach the desired color. Most finishes can be applied over the dye once it is dry. DIRECTIONS: Sand surface. Apply the dye to bare wood with a rag. Do not pour the dye directly onto the wood as this could cause a darker area, which will be difficult to remove. Work the dye over the surface to ensure an even color. WEBSITE BY PC DONE RIGHT COMPUTER REPAIR. 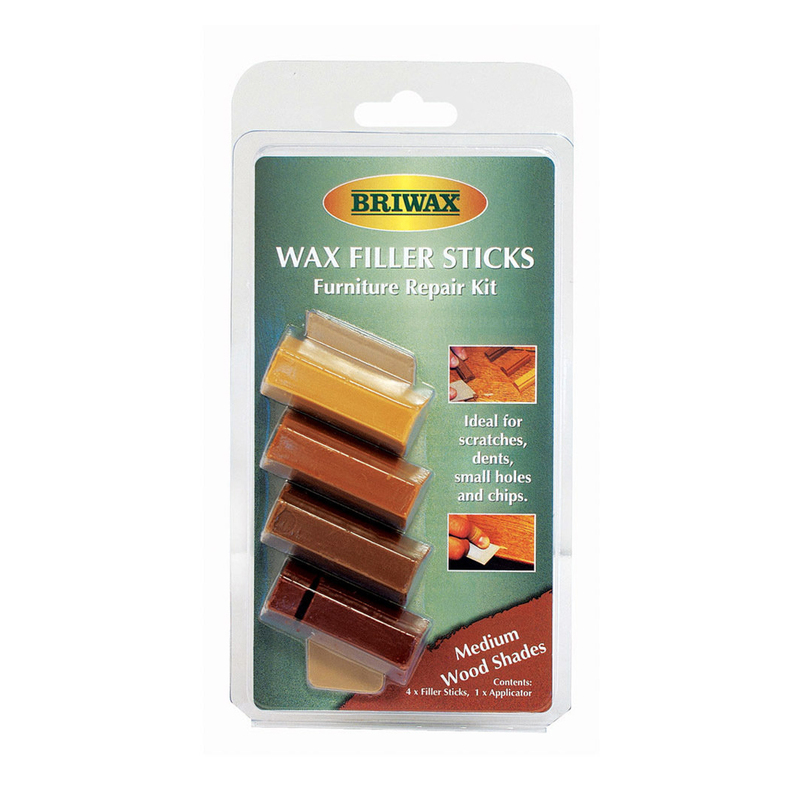 All Rights Reserved BRIWAX INC.